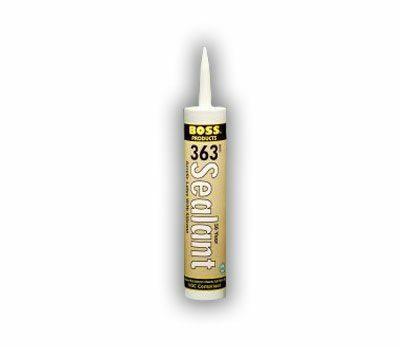 Caulk is great for indoor and outdoor use and has a flexible bond. It can be used for installation of windows and doors. Caulk provides a high performance, is mildew and water-resistant, and flexible. Ask about pallet rates.